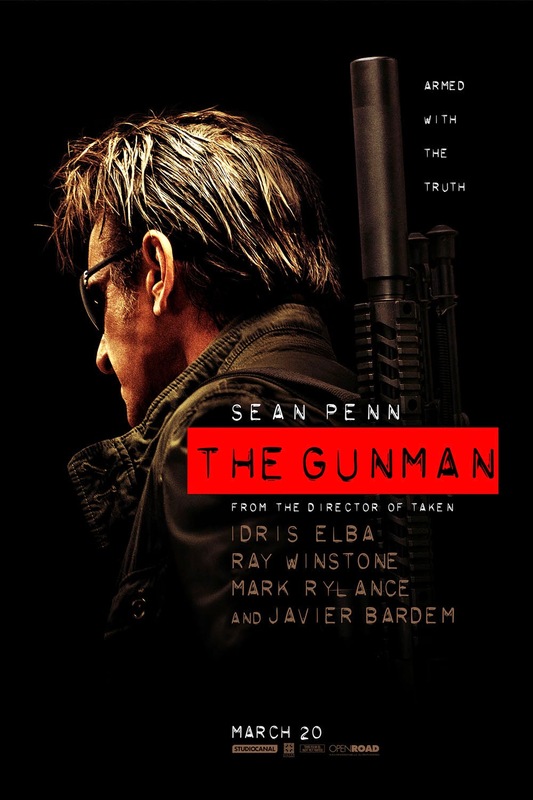 A convoluted story with some bad action scenes and a protagonist who is just too beaten down, I mean Martin Terrier (Sean Penn) is just too much of the stereotypical underdog, so much so that it’s pathetic. Actions scenes are bad, there is one scene with the explosives in the house, that scene is awesome. I really feel bad for Felix (Javier Bardem), poor guy (and poor Javier Bardem, you play one negative roll in a Hollywood movie and you’re typecast as the negative guy in every other movie).